Among the BC Alliance for Arts + Culture's 450 members are artists, performance groups and cultural workers at museums, theatres, concert venues, community organizations, professional associations and more. Here's what some of them are up to this week. Party Central, by Elizabeth Zvonar. With her scissors and stack of magazines and books, Vancouver artist Elizabeth Zvonar fuses different histories, contexts and metaphors to upend the status quo — in the process winning the Mayor’s Arts Award for Emerging Visual Artist in 2009 and the Shadbolt Foundation’s VIVA Award in 2015. Zvonar's collages at Evergreen Cultural Centre explore notions of feminism, metaphysics, and time. PuSh Festival executive director Norman Armour gets so excited about the performances presented at each festival, you can’t help but think Vancouver is the coolest cultural place on earth, too. As Armour shares fantastic video clips, slides and commentary about the shows, you'll feel like you’ve experienced a good chunk of the groundbreaking festival (Jan. 16-Feb. 4) — all in just over an hour at the Fox Cabaret. 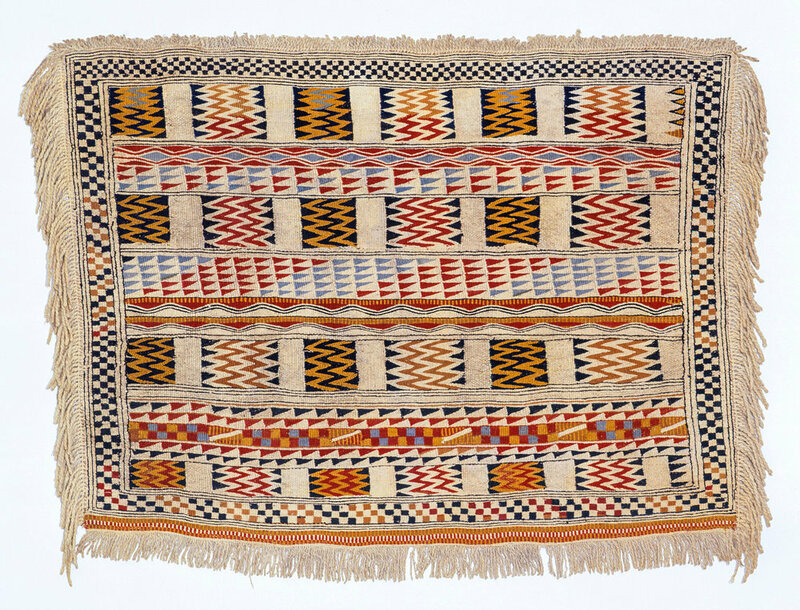 Very little is known of this Salish blanket’s history; it entered the collection of the University of Helsinki, Finland in 1828. More than $150,000 has been raised through the Anonymous Art Show fundraiser over the past 13 years. | Image: CityScape. Line-ups start early outside CityScape Community Art Space for this beloved annual fundraiser, to which 334 local artists have contributed 738 artworks, each priced at $100. Kinder Morgan Sulfur Terminal by Greg Girard. On display at Polygon Gallery. Finally, the Polygon Gallery opens to the public. The light-filled oceanfront facility is nearly five times the size of the old Presentation House Gallery, which it replaces. The inaugural exhibition takes North Vancouver as its inspiration, with commissioned works by Andrew Dadson, Althea Thauberger, Stephen Waddell and others, paired with existing work by Stan Douglas, Greg Girard, Fred Herzog and Jeff Wall, among other BC art stars. Activate by Ideet Sharon-Martin, an Eastside Culture Crawl artist. The 21st annual Eastside Culture Crawl features its largest line-up of artists, venues, and events yet, with more than 500 artists showing works in 80 buildings. Organizers say the Crawl neighbourhood is “the most densely populated community of artists in Canada.” And while the visual arts, design and crafts on display impress, it’s the opportunity to explore quirky art studios—in old warehouses, basements, garages, closets and more—that makes this experience unique. The Campbell River Art Gallery’s annual curated Artisan Market takes over the gallery space, Nov. 18 until Dec. 24. On Saturdays, you can make your own crafts, including festive cards and papier-mâché piggy banks. (And if you’re a curator looking for job, they’re hiring.) The Chilliwack Craft Fair is a holiday tradition (and key fundraiser for the Chilliwack Arts Council). Its 43rd year showcases 175 artisans from all over BC, Nov. 17-19.